To teach or not to teach - that's the question most parents have. Once you've done your research on the pros and cons of teaching babies and have decided to give it a go, the next decision is almost as difficult; how do I teach my baby? Need proof? 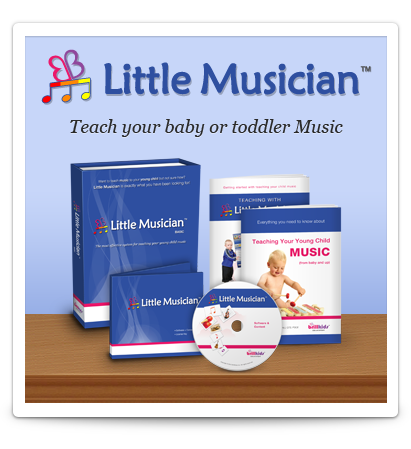 Watch these videos of reading babies! At just 12 months, Felicity can be seen gesturing to indicate the meanings of words, as well as pronouncing words intelligibly. Soon after her second birthday, Felicity also shows a love for reading - as captured by her emphatic statement to her father: "I want to read it (book) myself!" Watch the video. 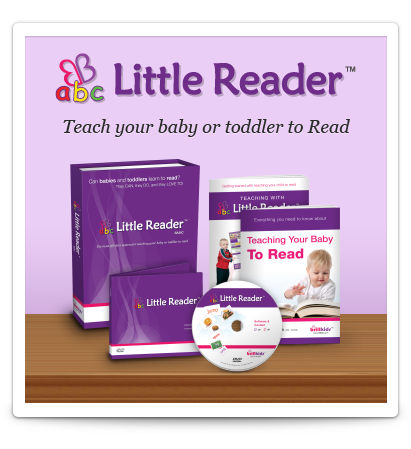 This video shows Naimah reading at 16 months using the Little Reader learning system. Naimah shows she understands the words' meanings through several signs of American Sign Language as well as simple gestures. Watch the video. 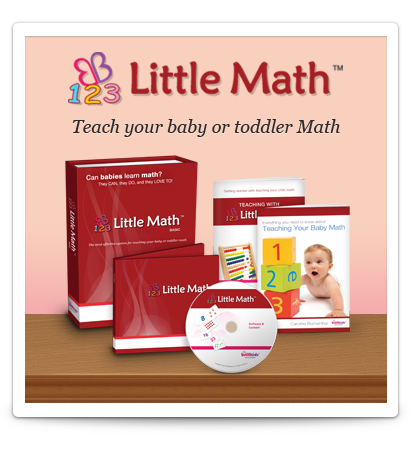 This video shows Kael at 2.5 years old having fun with his mom while learning with Little Reader. He even teaches his little brothers right at the end as he enjoys teaching other babies to read, too! Watch the video.